The debate over herbs rages - fresh versus dried. Don't let the snobs put you off. Fresh is best, but drying is an ancient and tried method of preserving. Can you get enough fresh? Can you grow enough or afford to buy enough? Can you keep them growing over the winter? The growing season is very short for some herbs and the only way to be able to use them is to dry them. The old method of hanging them in bunches was very hit and miss - they had to be out of the sun, in a dry, cool, airy place - those sort of areas don't exist in modern houses. 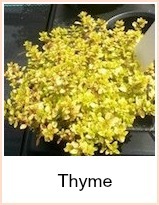 So - if you can't get fresh - then get commercially dried herbs - frequently - don't store them for too long. Much research goes into drying herbs - the temperature needs to be between 70 and 90 degrees farenheit - it needs to be dark - the time between harvest and beginning to dry must be as quick as possible - cool, airy, dark, constant temperature - there's nowhere in my house! Some herbs need a longer or slower drying process - the commercial driers do them in batches as and when they're harvested - do you have the knowledge, time or patience to find out the best method for each herb? 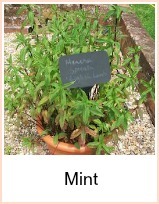 I know I don't, so when I need herbs that I haven't got in my garden, or that I can't buy at the shop, then I use dried. If you can satisfy all the criteria, then go ahead and dry your surplus fresh herbs at home, but if you can't, then buy them dried from a shop that has a good turnover. Keep your herbs for no longer than it says on the jar - once the best before date has been reached, then throw them - keep them somewhere cool and dark if you can. There is a third option which is freezing fresh herbs - but you might need quite a bit of space to do that - try a plastic box for each type - you will need to keep more of them as the flavour is as delicate as fresh - dried herbs give a more intense flavour and so you use less. 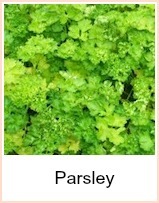 I'll leave you to decide - I have often tried to freeze parsley, but find that I can't keep enough in the freezer - if I were to try and keep all the other herbs I use on a regular basis, I would have to have a second freezer going - I stick to fresh in season and dried out of season. 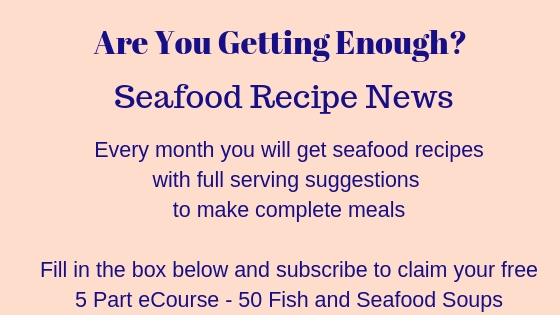 Right - so - click on the links for information on the best herbs to use with fish - lovely sauces made from sorrel and parsley, herb butters to melt on plain fish, horseradish with smoked - a hint of chervil with dressed crab. 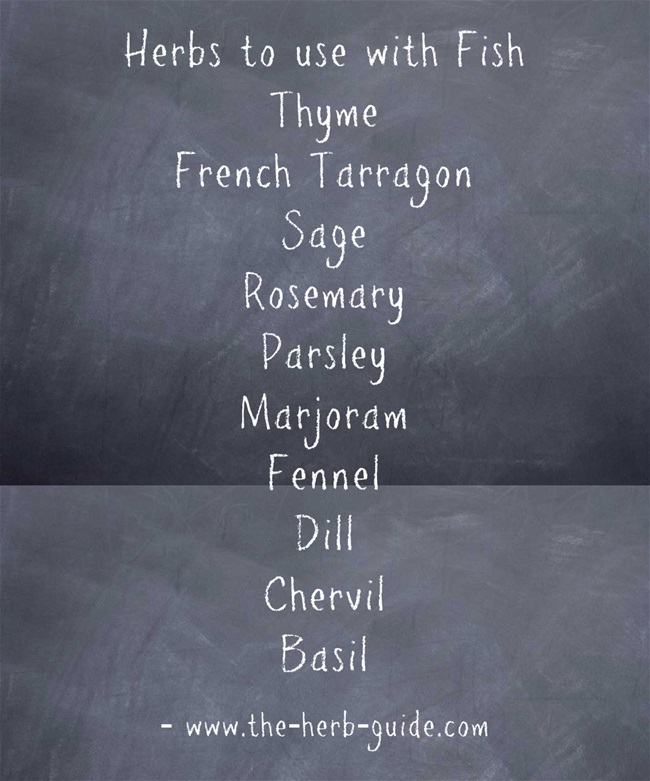 This is by no means a definitive list of herbs - just the 20 or so herbs that are traditionally used to enhance the flavour of fish dishes. 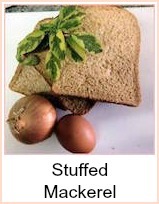 A quick and simple recipe with a list of alternative herbs for the stuffing mix. The most essential herb in Italian cooking. 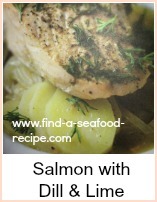 Wonderful with tomato sauces, herb butter and seeped in olive oil for cooking and salad dressing. To me, mint is the smell of spring and summer - try this mint honey marinade on your fish - advice and tips on growing and using mint. 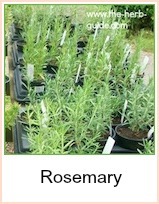 Rosemary is a highly aromatic evergreen shrub. It is quite tender in cold climates and needs care. 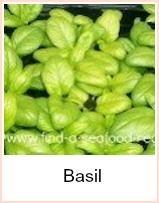 It is very versatile both as a culinary herb and for medicinal and cosmetic uses. Advice and tips on using rosemary. 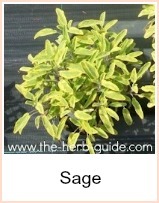 Aromatic, ornamental and versatile sage. Tips for growing, drying and using for medicinal purposes as well as in oils, stuffing and recipes. Wonderfully fragrant thyme - an essential in bouquet garni, superb for marinading and adding flavour to your cooking and many medicinal properties.